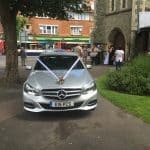 Interesting weather in Folkestone today, luckily all the wedding photos were taken before the storm. 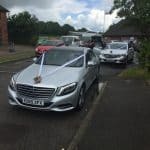 Both the Mercedes E-Class and Mercedes S-Class cars had a second wash on the way back to the wedding reception. 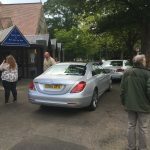 Looking for the Perfect Kent Chauffeur Service? 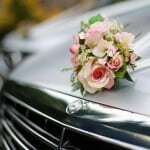 Our beautiful, luxury cars and professional chauffeur service lets you sit back and enjoy the ride. 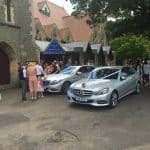 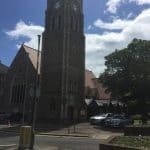 Portcullis Executive Travel is based in Ramsgate, Kent.